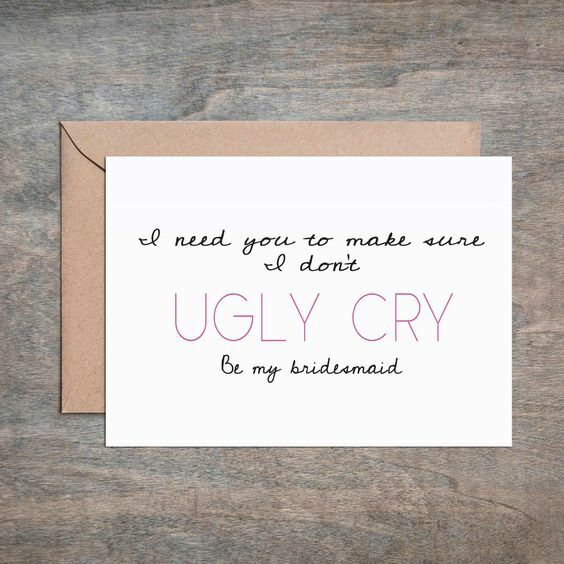 You’ve got your mister and now you need your sisters! 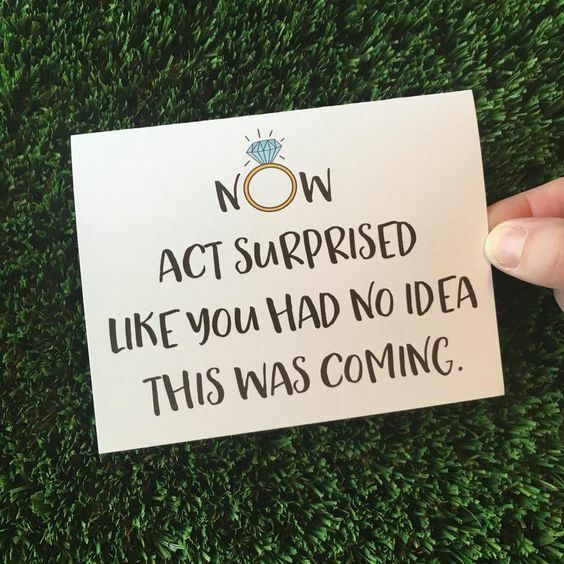 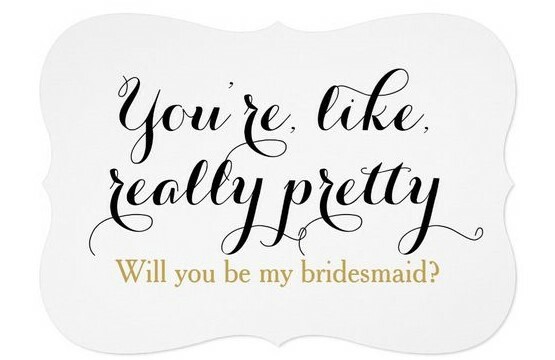 Popping the question and asking your besties to be in your bridal party is one of those fun wedding planning tasks. 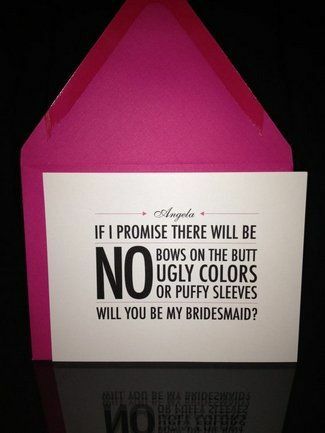 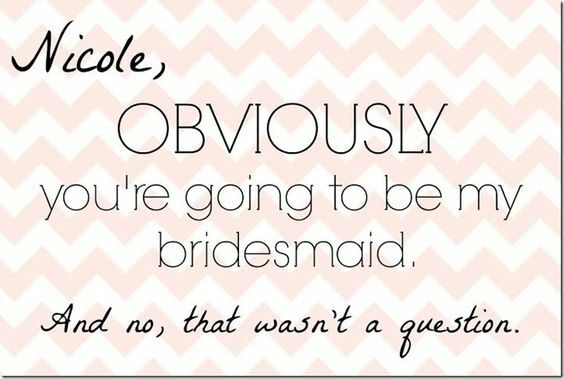 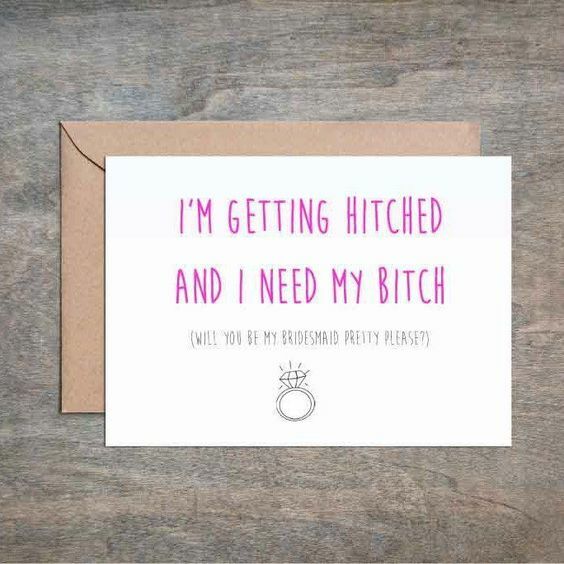 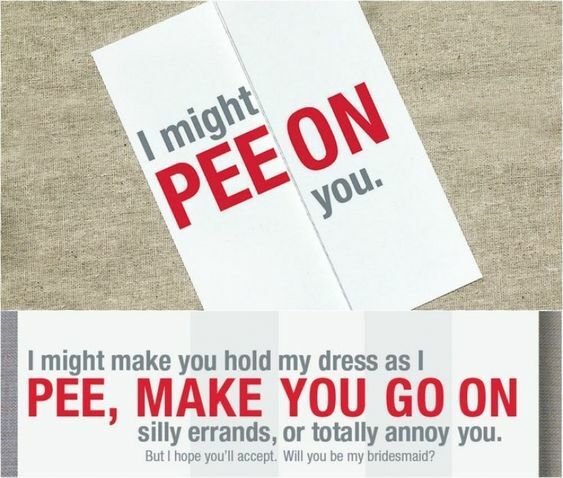 There are some lovely and funny ways to ask bridesmaids to be in the wedding. 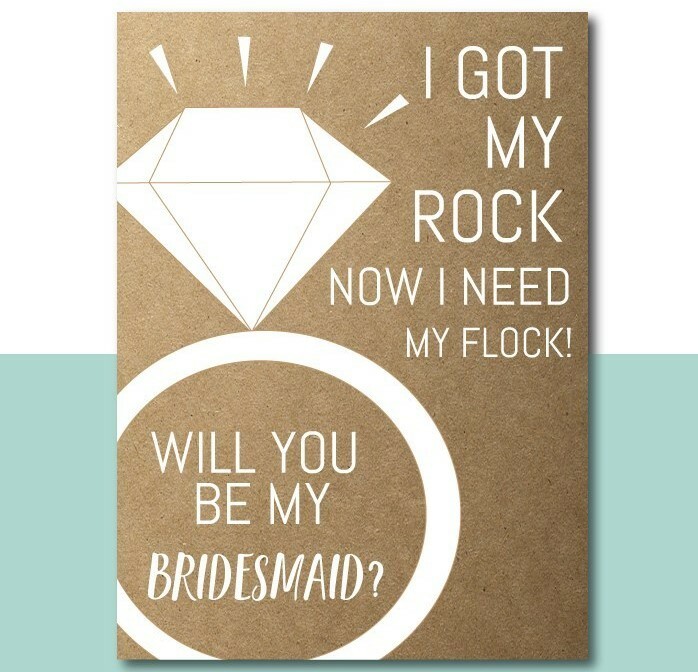 From cute puns to hilarious rhymes and inside jokes, we’ve got them all. 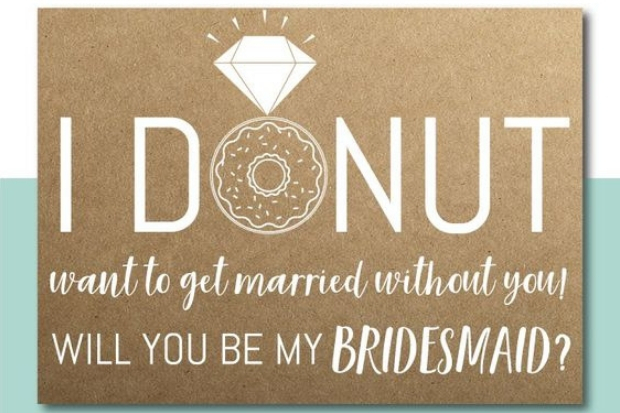 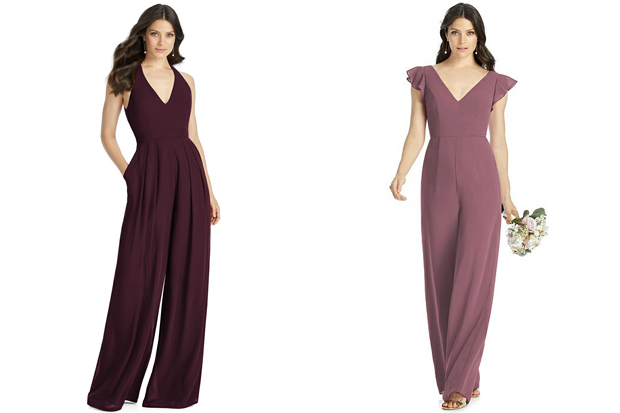 We have gathered some of our faves for you to use for your very own wedding.